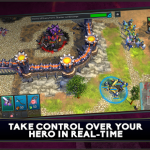 The Incorruptibles is a REAL-TIME STRATEGY game that combines intense combat with a deep, robust crafting system that unlocks powerful heroes. 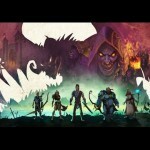 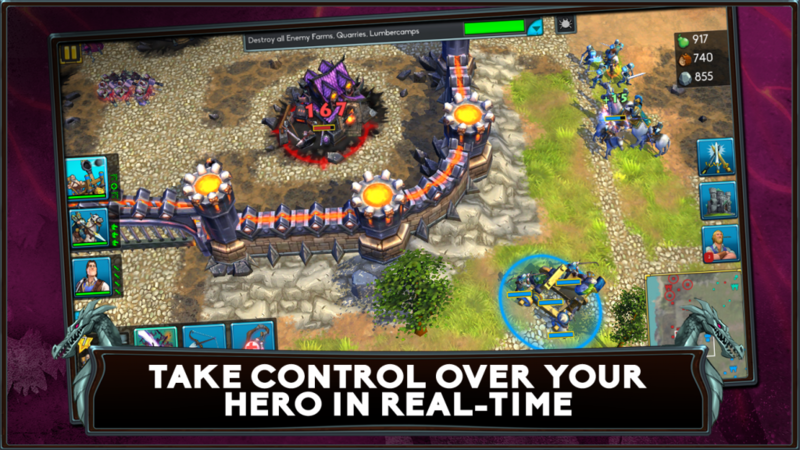 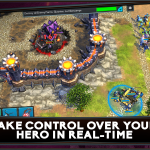 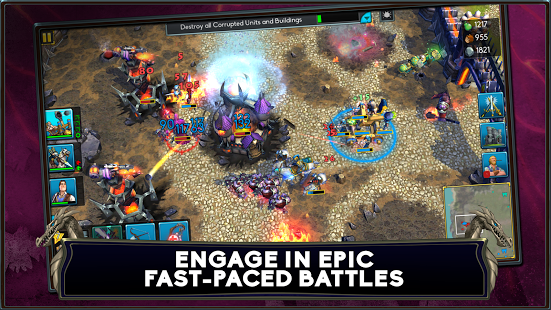 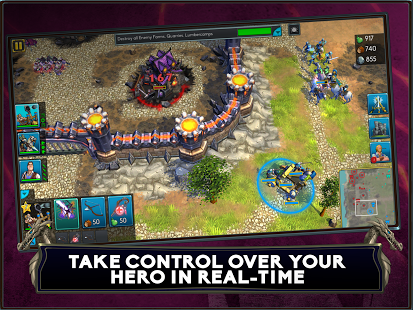 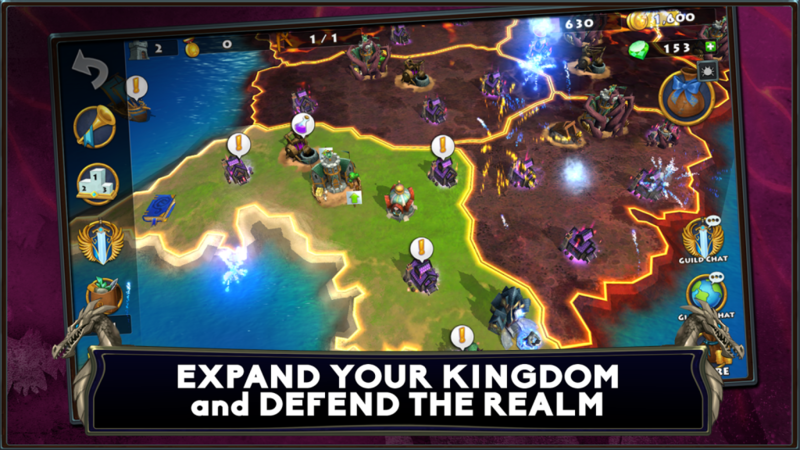 Battle the evil Corrupted, take back the realm & expand your own thriving kingdom! 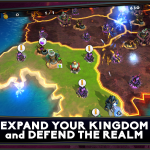 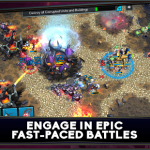 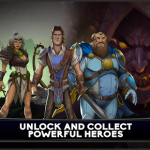 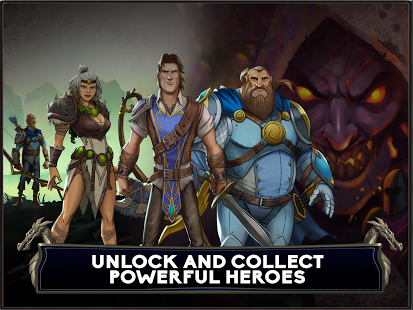 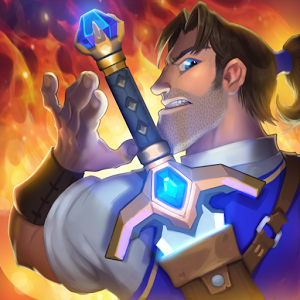 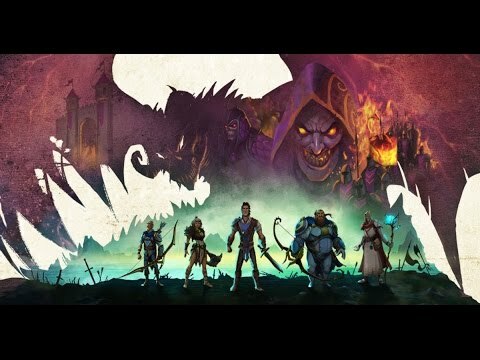 Developed by BonusXP & many of the creative minds behind the immensely popular AGE OF EMPIRES franchise, The Incorruptibles has been built to provide a unique hero based, real-time strategy experience unlike that of any other mobile game.